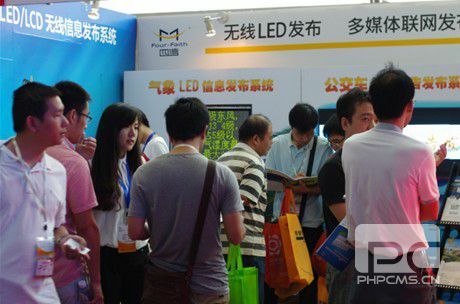 September 4 to 7, 2013, the world’s largest optoelectronic exhibition, the 15th China International Optoelectronic Expo was held in Shenzhen. It is reported, CIOE 2013 with a total area of 100,000sq., more than 3,200 optoelectronic enterprises participated in. Xiamen Four-Faith Communication Technology Co., Ltd as the old exhibitor, carried new wireless LED distribution system, wireless GPRS LED control card, industrial wireless communication products to show in the exhibition. 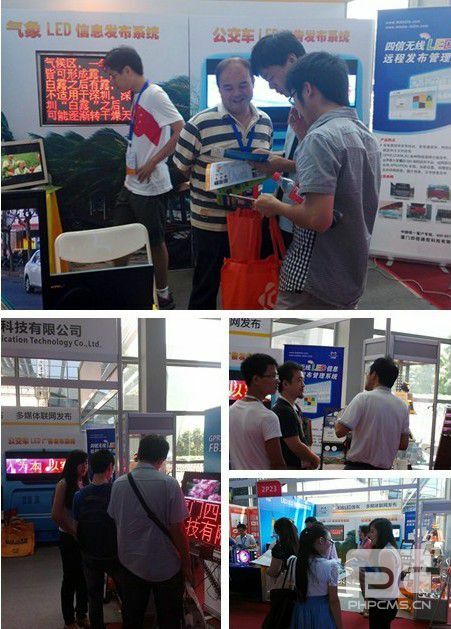 New products attracted large customers. 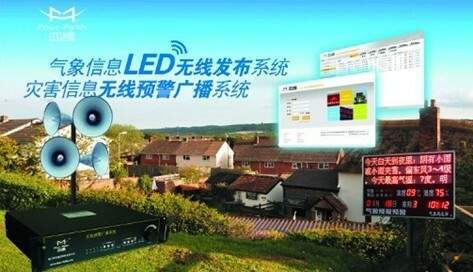 As a high-tech enterprise specialized in R&D, producing industrial wireless communication products, wireless LED distribution system is always one of Four-Faith main products, Four-Faith brings the newest bus wireless distribution system and meteorological disaster warning broadcasting distribution system. Bus wireless distribution system has the advantages of large-scaled networking, real-time information, unlimited distance, easy installation and maintenance. 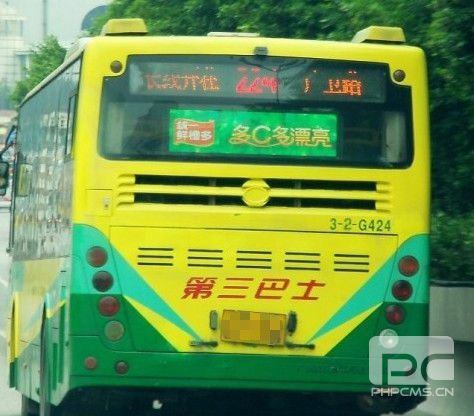 It is applied in the taxi, bus and other various kinds of social group fleet vehicles installed vehicle-specific LED display screen, to achieve clustered charity and commercial advertising information release and management, and its colorful graphic animation is favored by the advertisement customers. Meteorological disaster warning broadcast video and distribution system, is the innovation and sublimation of Four-Faith traditional flash flood warning broadcast system, has the function of “wireless LED display screen” and “wireless text-to-speech emergency broadcasting”, can rapidly, timely, accurately provide all kinds of wireless alarm services. The product can effectively disaster prevention and mitigation, attract many display screen manufacturers and government departments to visit. 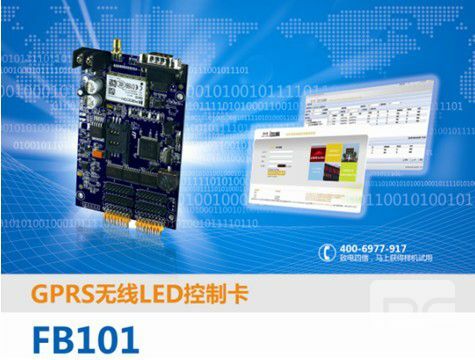 In the wireless communication products exhibition, Four-Faith released wireless GPRS LED control card FB101, industrial 4G wireless router F3X25, are favored by customers. Dozens of clients expressed willingness to cooperate and visit headquarters in Xiamen after fully learning about the products performances and parameters. In addition, careful prepared on-site demonstration, product catalogs, classical cases, Wonderful Four-Faith enterprise journal, Four-Faith toys and staffs’ profession and enthusiasm left deep impression on every visitor.